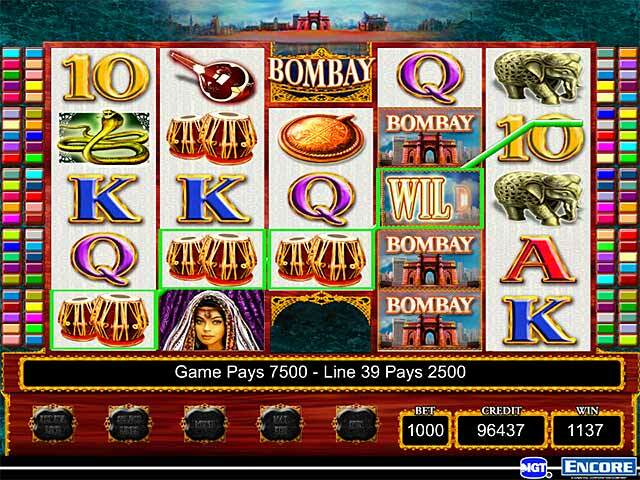 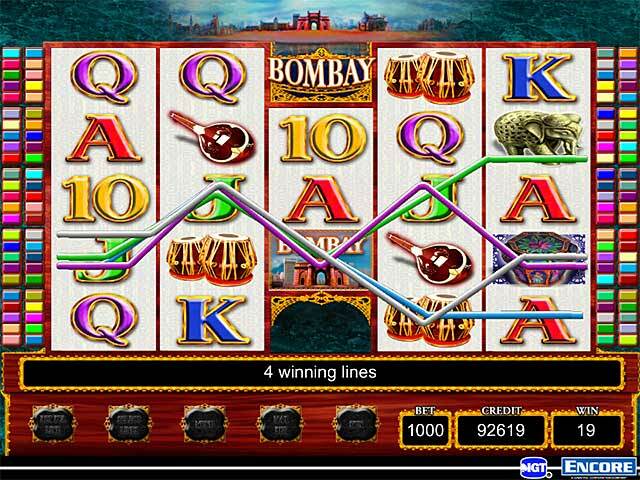 Download Mac IGT Slots Bombay Game Windows 7 Games! 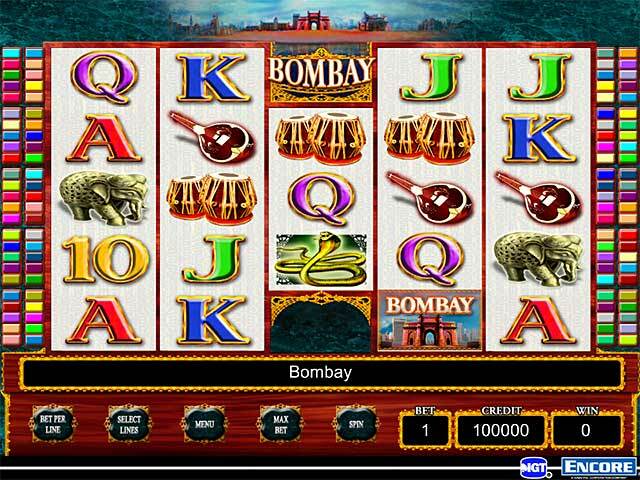 Simulate the feeling of being in a real casino! 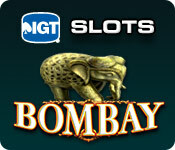 Interactive features and video bonus rounds!